Who's Buried in Philip's Tomb? A "royal" discovery leads to unanswered questions. Dr. Jeanne Reames explores the mystery of "Philip's Tomb," Jan. 31, 2019. 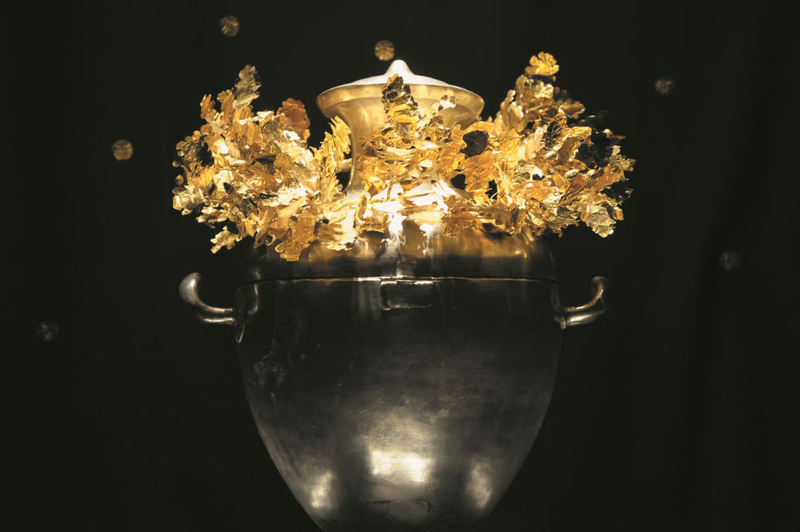 In northern Greece on November 8, 1977, Manolis Andronikos opened an unlooted tomb, revealing spectacular grave goods. Soon, he announced he’d found not only the tombs of ancient Macedonian royalty but the very bones of Philip II, father of Alexander the Great. When his discovery was called into question, scholars began asking just who was buried in “Philip’s Tomb”? Jeanne Reames has published several articles on Alexander the Great and is currently working on a biography of Hephaistion, Alexander's second-in-command. In addition, she has a pair of novels about the young Alexander before he became "the Great," coming out in the summer of 2019, Dancing with the Lion: “Becoming” & “Rise”. She took her Ph.D. in 1998 from Penn State University, where she studied Macedonian and Greek history under Eugene N. Borza (In the Shadow of Olympus). 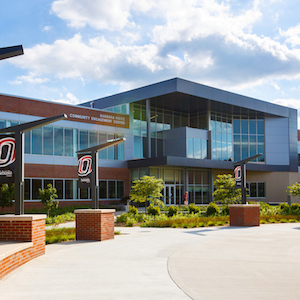 Reames has taught in the History Department at UNO since 2000. She directs UNO's Ancient Mediterranean Studies Program and currently serves as Graduate Program Chair. This program is funded by UNO's History Department.